Dance under the rain ! In every raindrop there is beauty , light , life , hope , pleasure , happiness , peace and love . 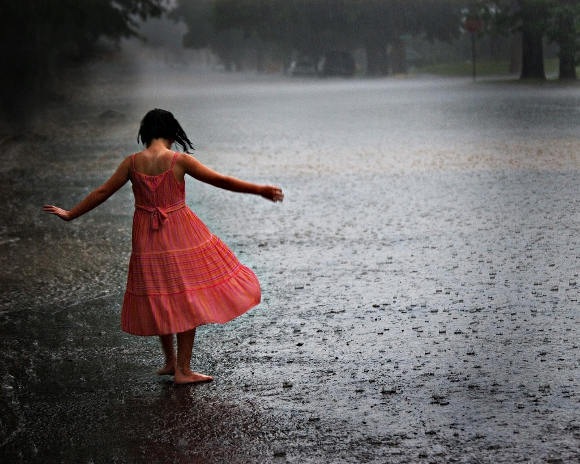 Its about learning to dance in the rain . ← I feel ashamed …. sorry ….